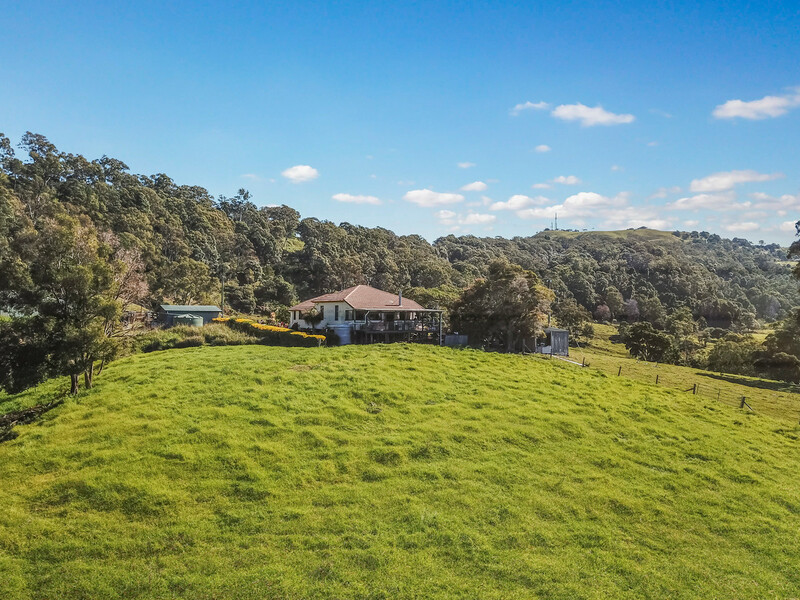 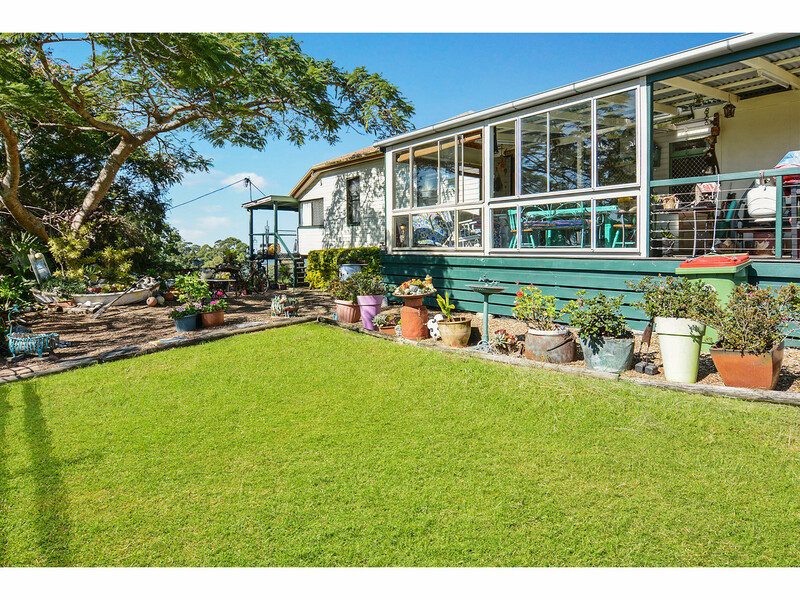 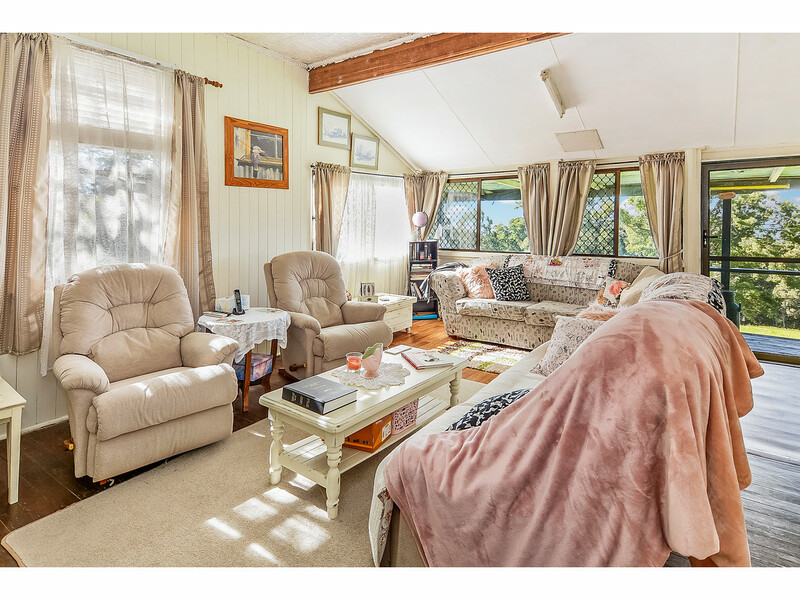 For the first time offered in over 40 years, this substantial holding is located on the eastern side of Maleny and features 170 acres of picturesque hinterland countryside. 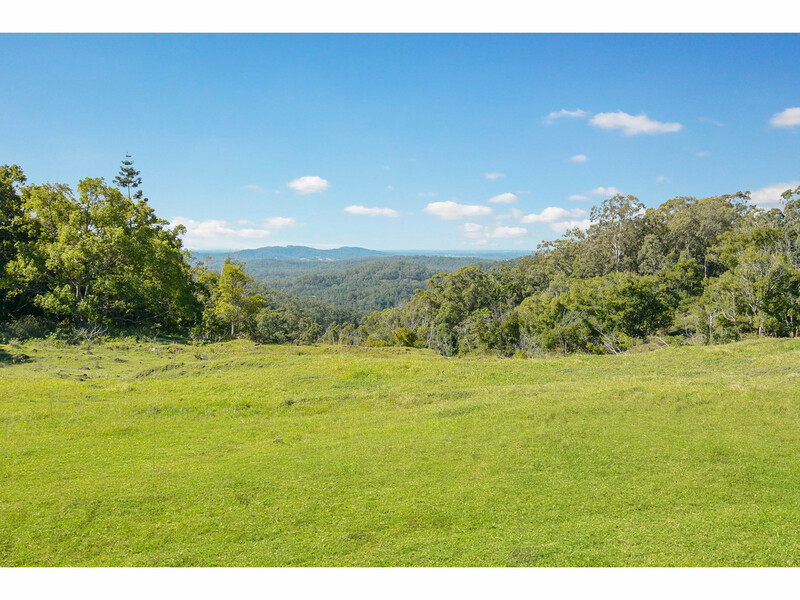 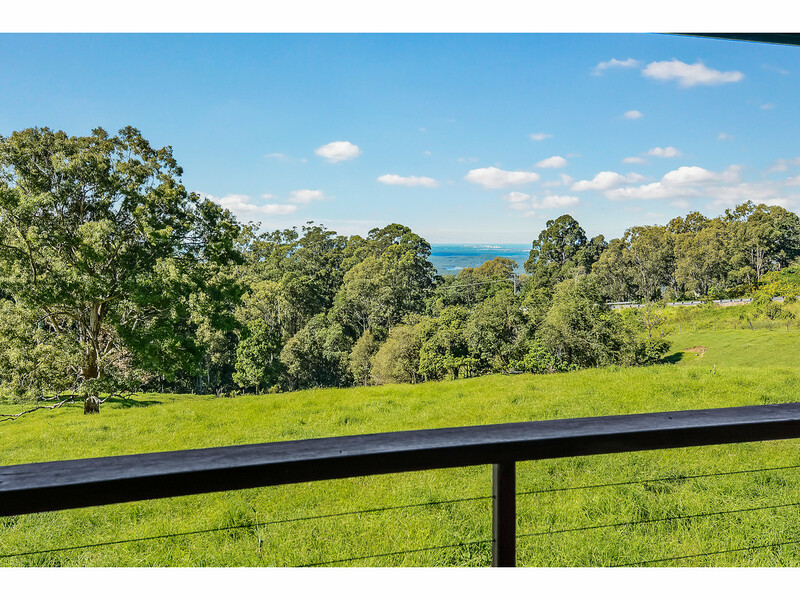 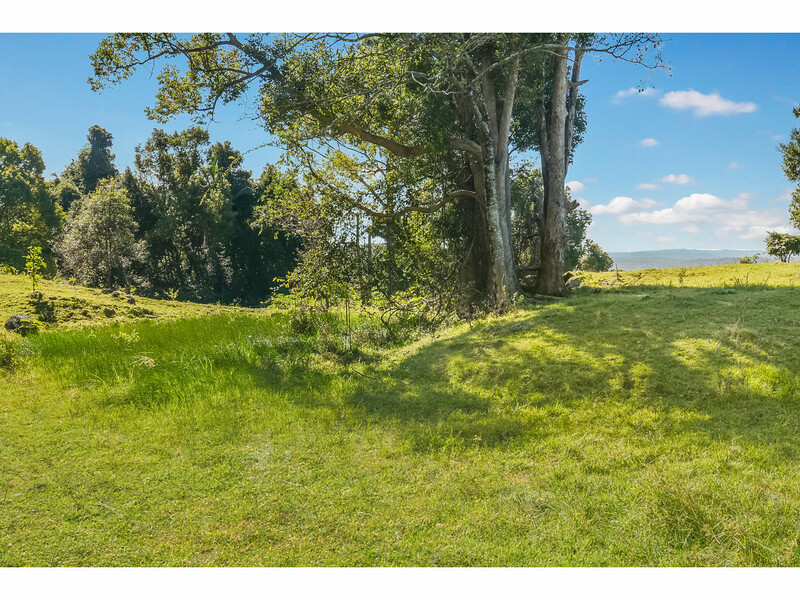 Consisting of 4 titles with open grazing land and pockets of forest, this property has amazing views over the Sunshine Coast and Hinterland. 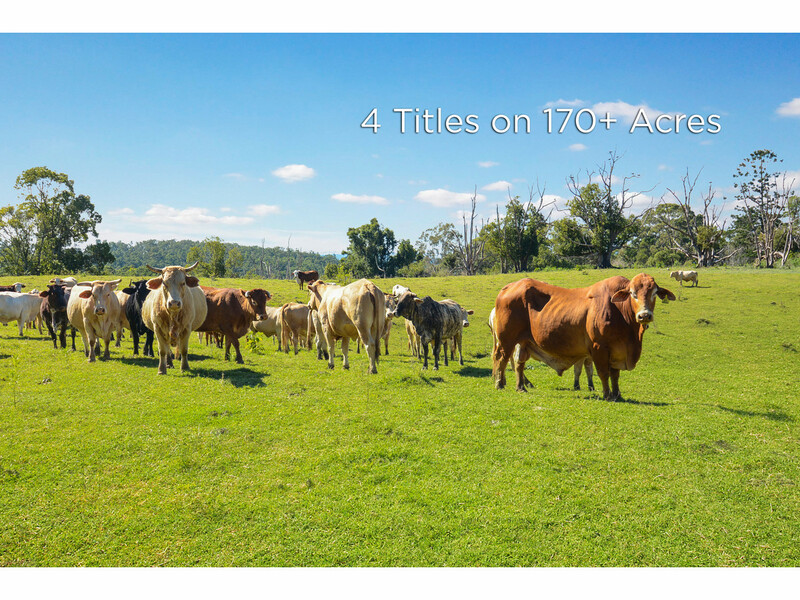 Currently running around 60 head, this property could be suited to any rural pursuit or ideal for the further development or realignment of the existing titles. 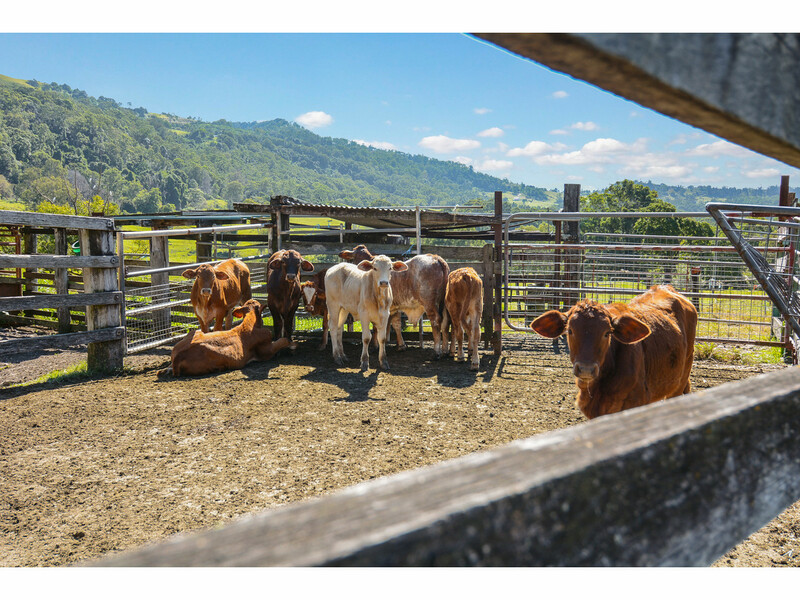 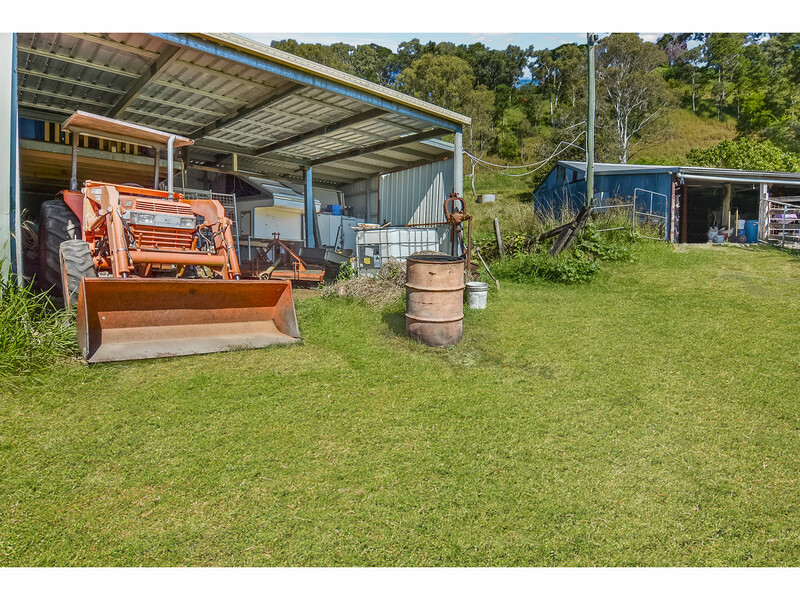 * Lot 11 on SP215922 – 7.9 acres – Open grazing, machinery sheds and yards – views! 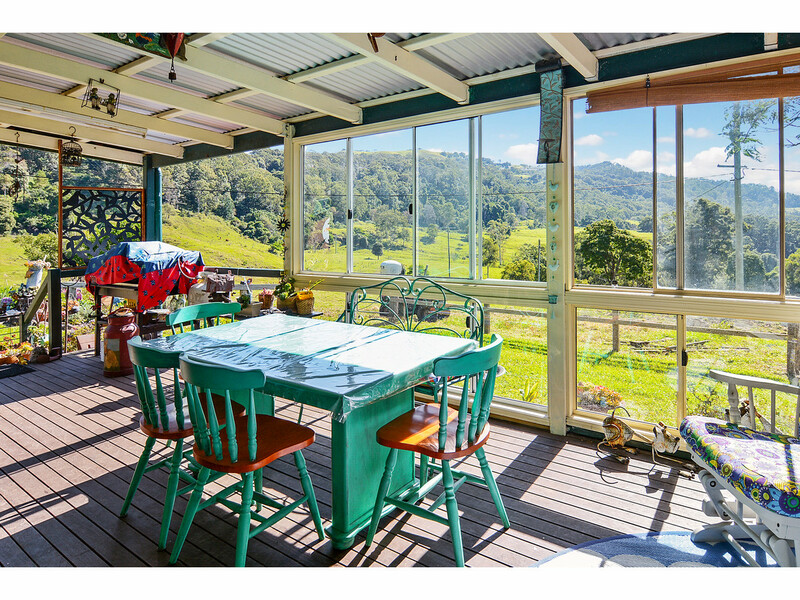 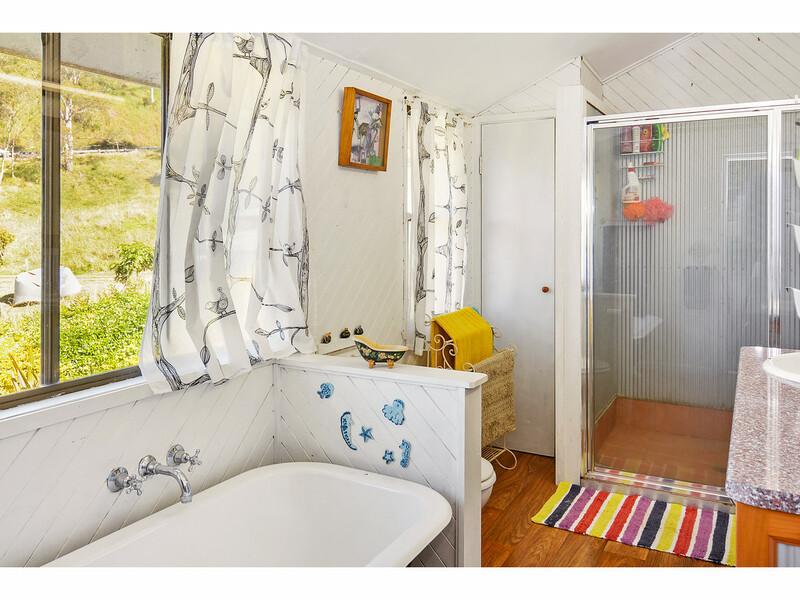 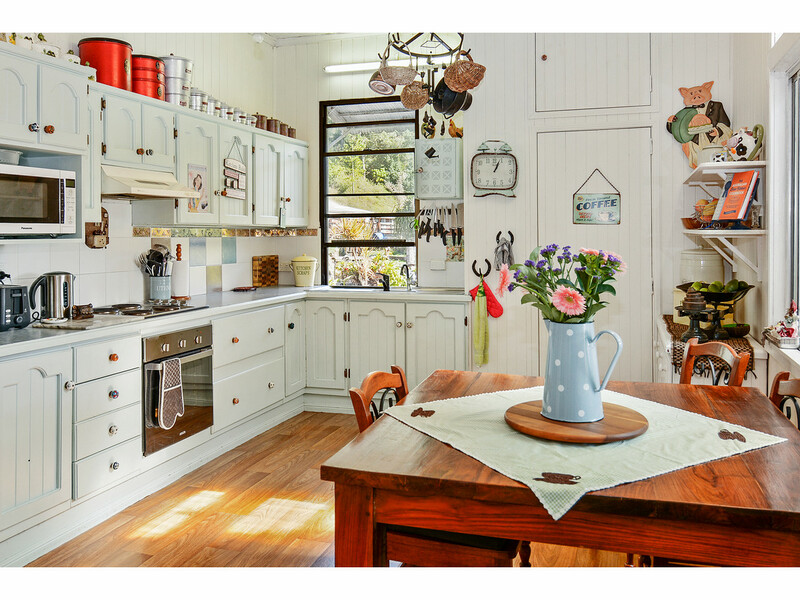 The home offers loads of country charm with outdoor decks that take in the coast and a beautiful aspect over the farm. 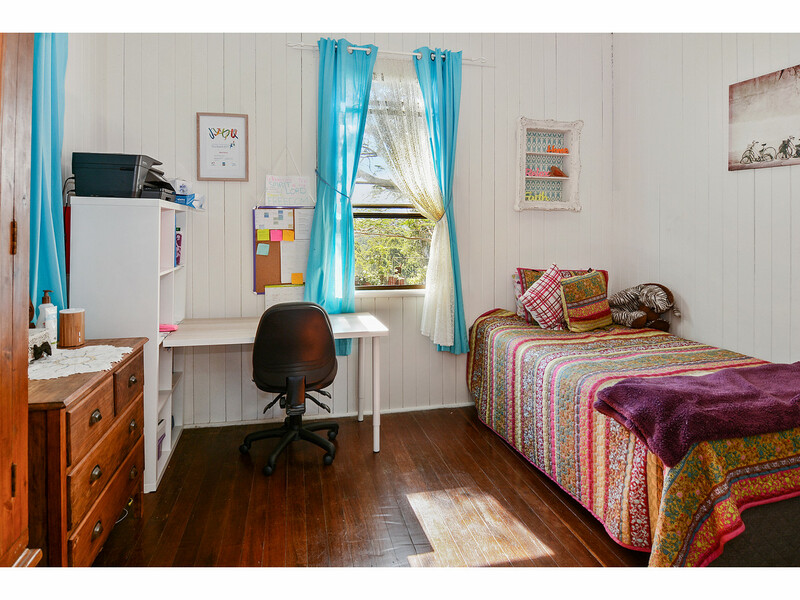 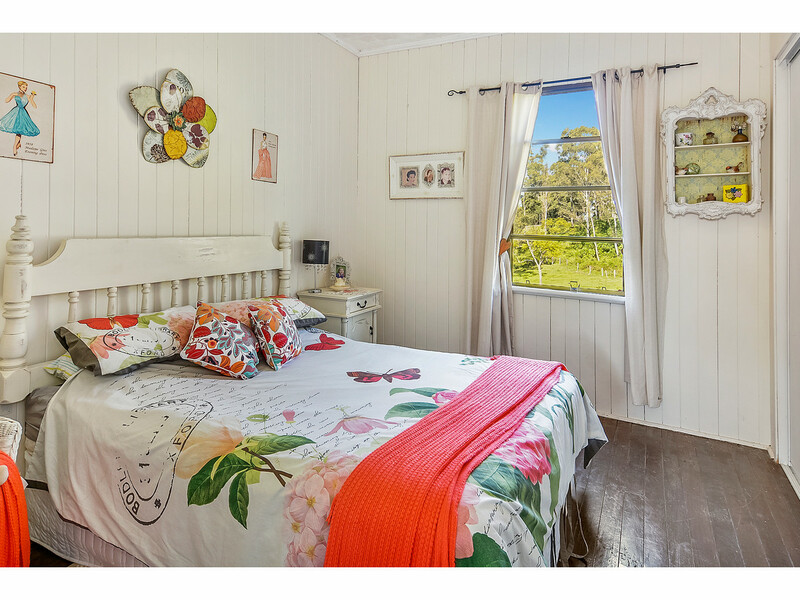 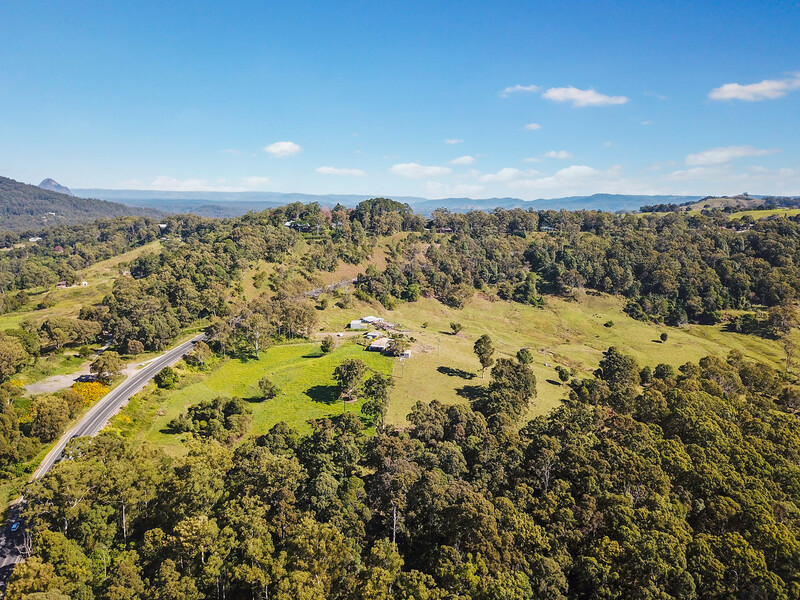 Just 10 minutes from Maleny, 5 minutes to Landsborough, 25 minutes to Caloundra, and 60 minutes to Brisbane, this property is perfect for those that appreciate a great location! 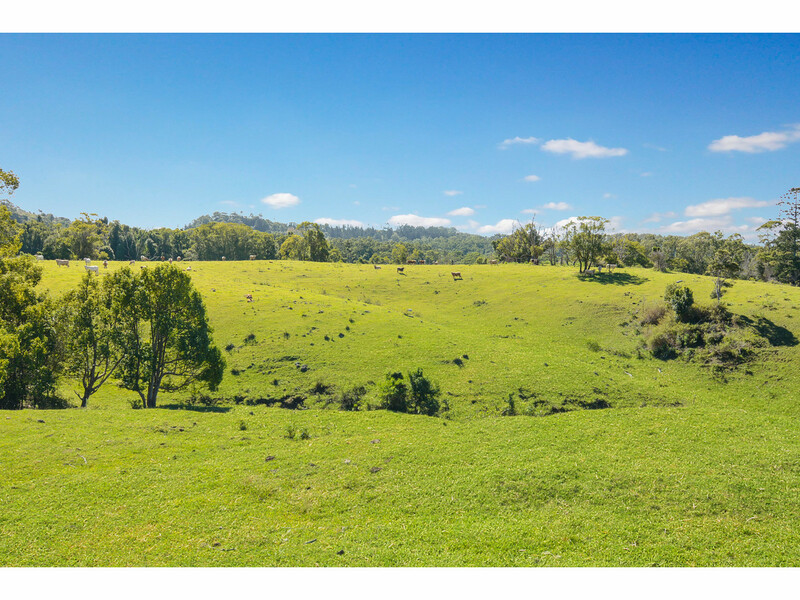 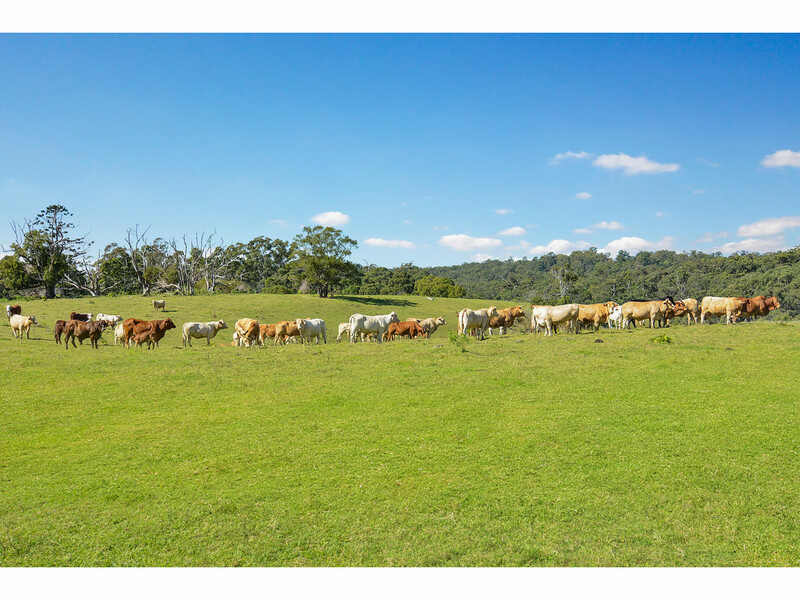 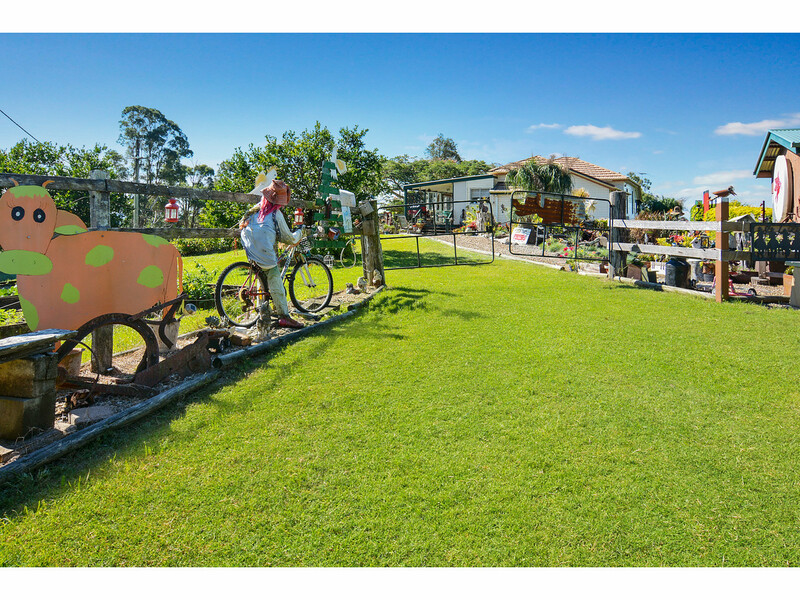 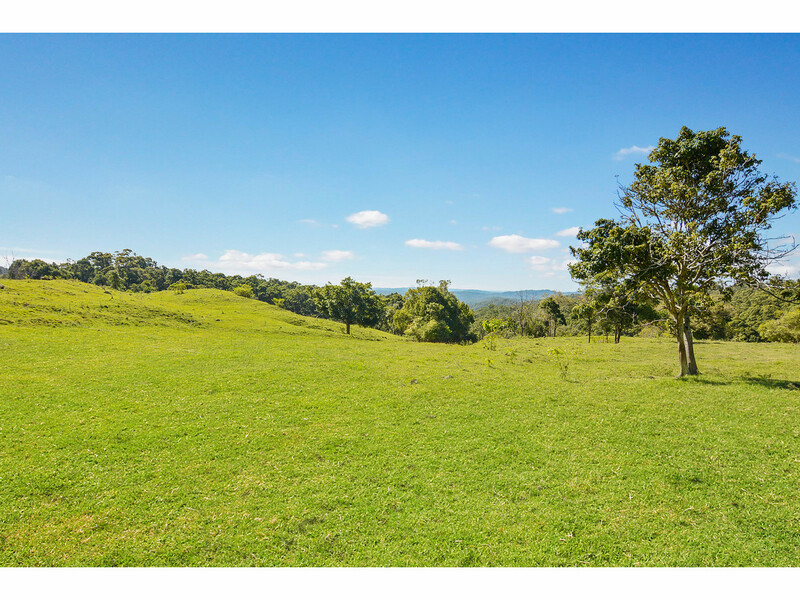 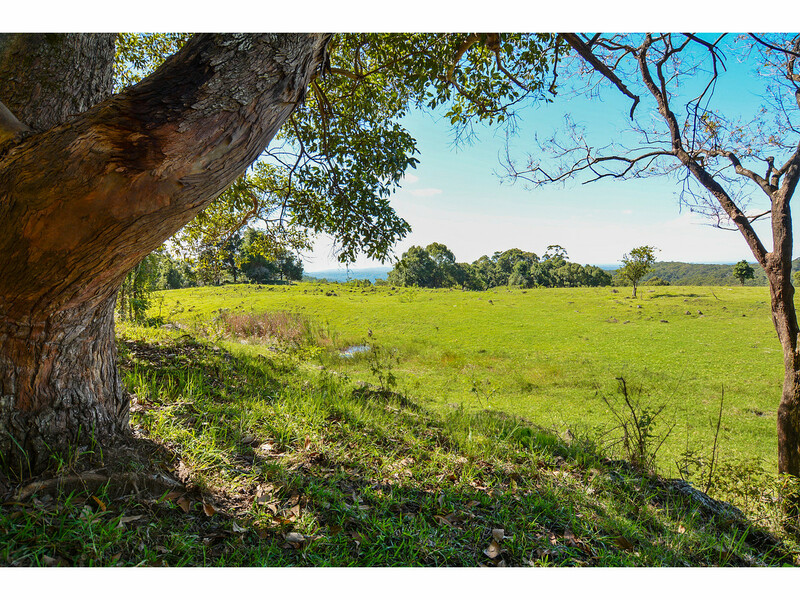 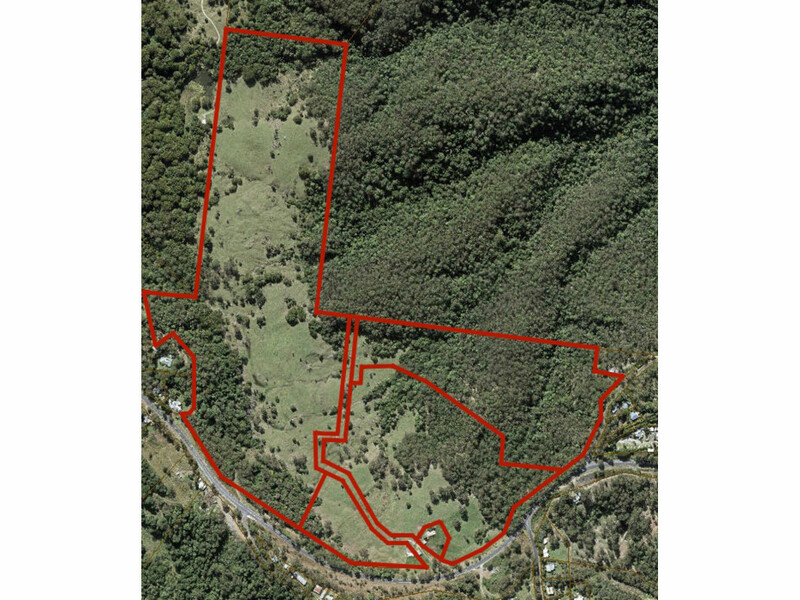 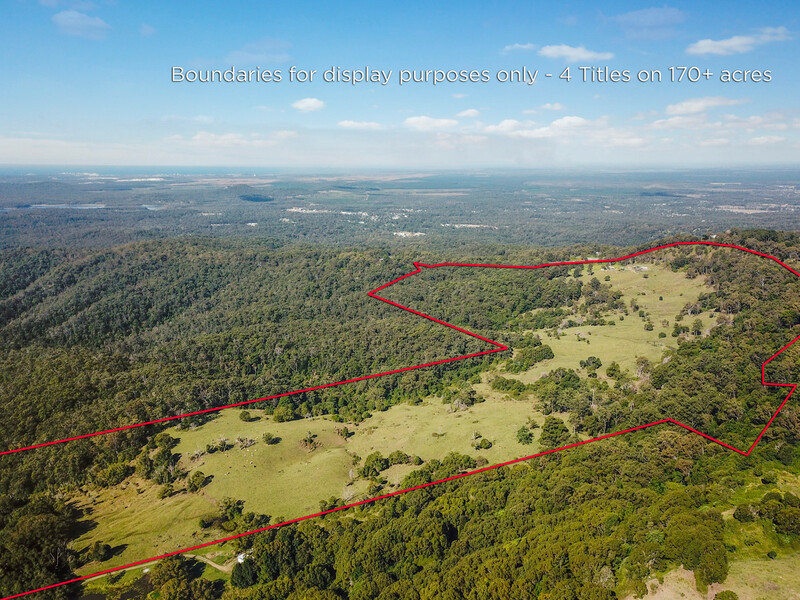 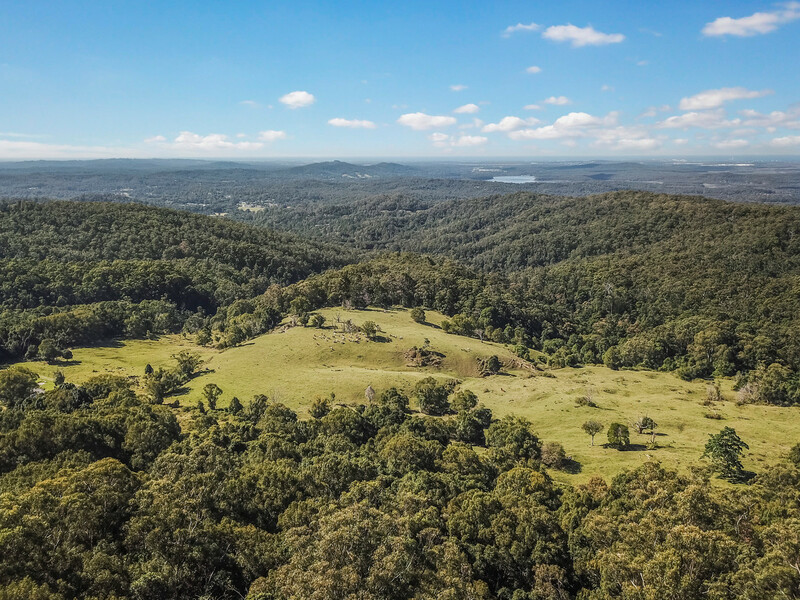 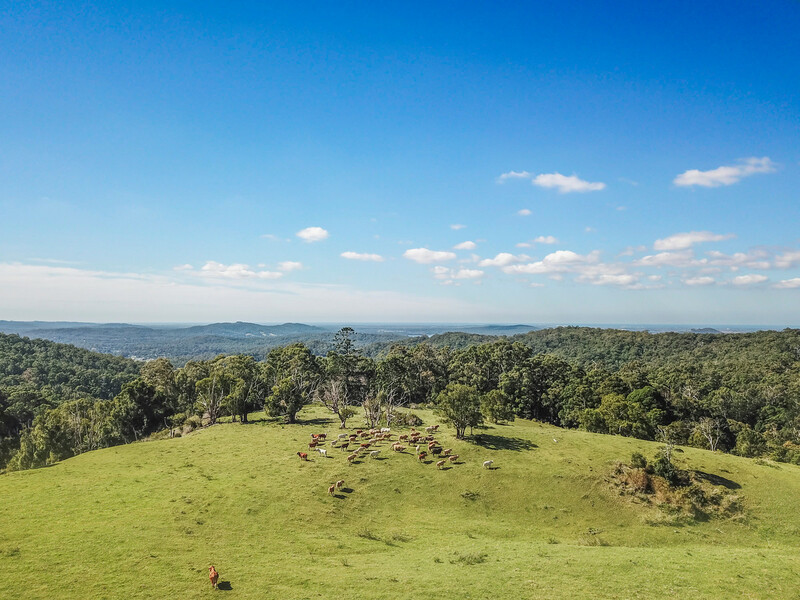 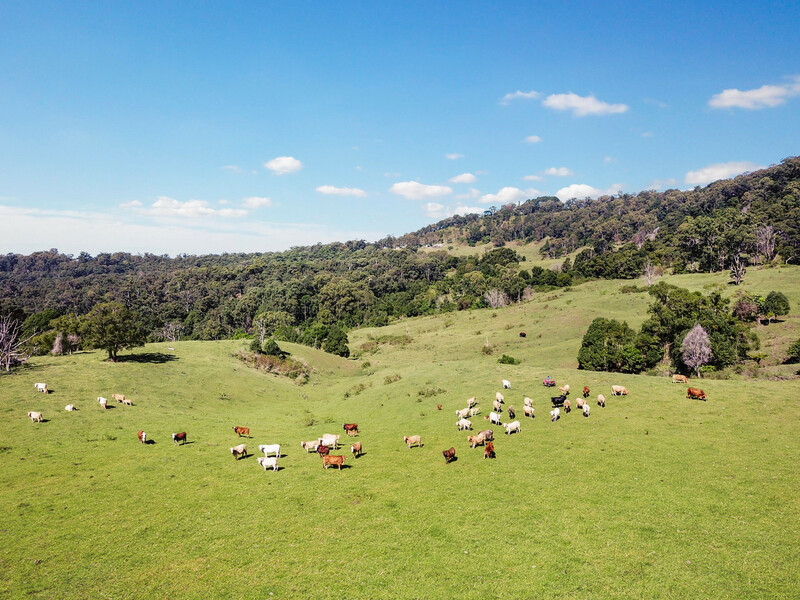 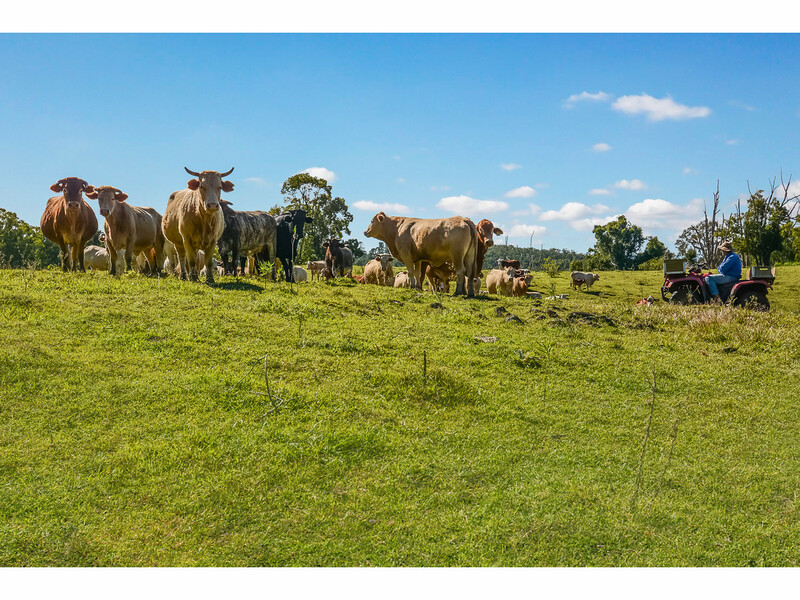 This very unique and strategic land holding is at the gateway to the bustling hinterland communities of Montville and Maleny and ideal for those looking to hold large tracts of farming land on the doorstep of the burgeoning Sunshine Coast South region. 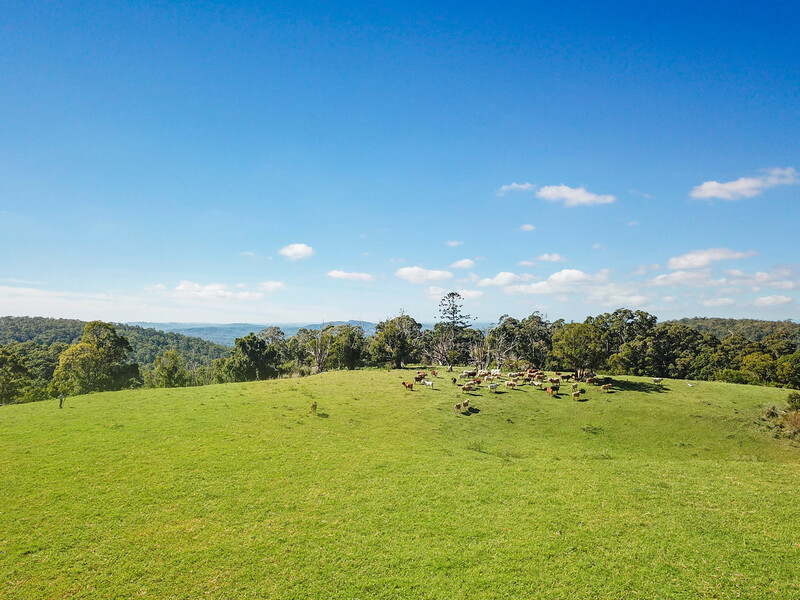 Do not miss out on this outstanding opportunity! 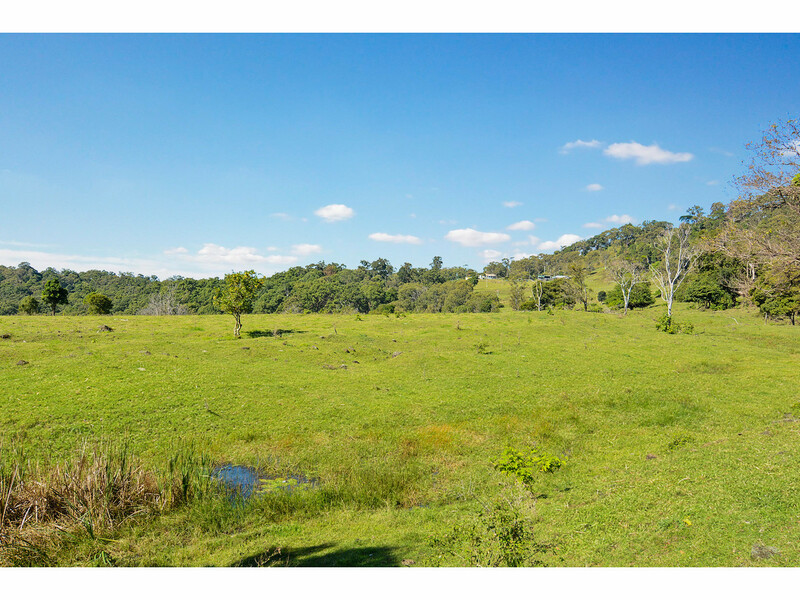 Contact the team at RE/MAX Hinterland for further details.